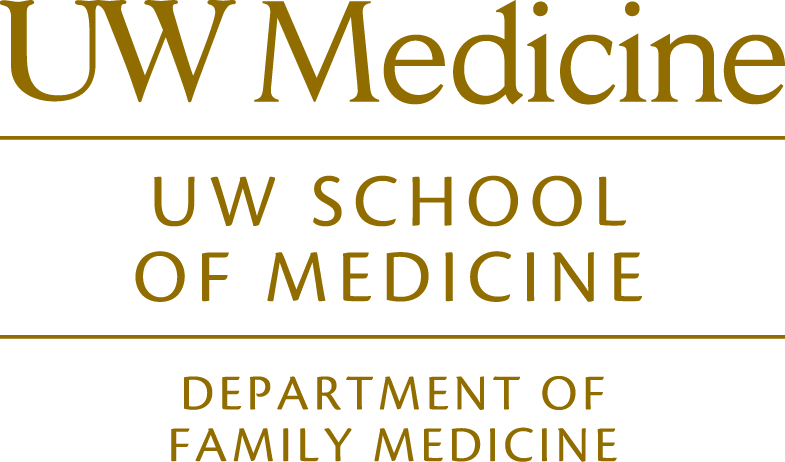 Students can complete a systematic, critical review of scientific literature on a topic of their choice related to the broad scope of family medicine. Formal written reviews can meet the III – Selecting 2 requirement. Original research usually starts with such a review of the current literature on the study topic. Successful reviews are built around a focused research question. One approach to defining a question is the PICOS format: patient, population, problem, intervention, comparison, outcome, study.